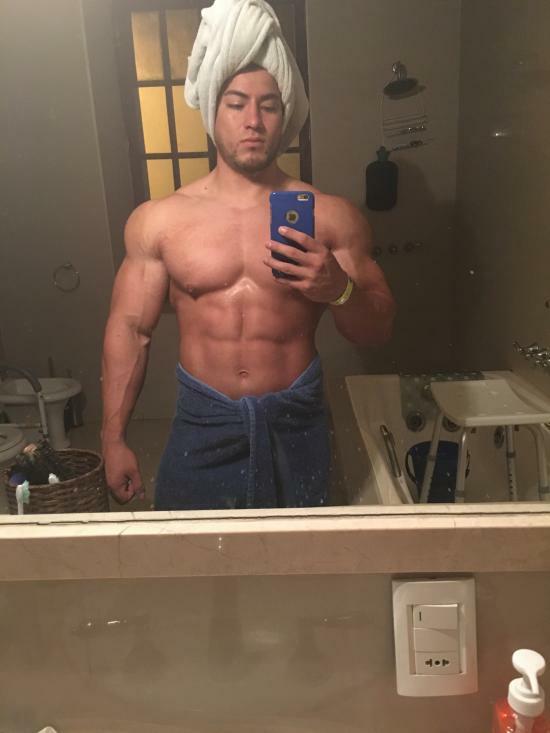 hey guys i just wanted to know if i do dumbbell bench press and incline dumbbell bench press, will i still build muscle the same speed as doing barbell bench and incline? Is using dumbbells same a barbell or is there a diffrence. Which one is better to build muscle? Dumbbell actually recruits MORE muscle fibers, so some believe it builds muscle faster. Others feel that since you use more weight, barbell builds more muscle. Personally, I like to use a combination of both, but I definitely feel it more with dumbbells. oh ok. yo @hurricane92 do u twist your wrist 90% when you press it up, or do u just puch it up and bring it down? And when you push the dumbbell up do you bring them close to each other, or just straight up? No, I do not do that, I keep my wrists at a very slight angle, and go down and then back up keeping them at that same angle and I bring them together, but do not clang them at the top. I usually squeeze my pects together when I do this as well. oh ok. thnx bro. quick question: i was doing triceps push down and when i was going heavy i felt more burn in my lower traps, like in my upper side of my back more than my triceps. do you know why? i just bent my back slightly. Do you mean your traps or your lats? so can, you guys tell me what am doing wrong with the tricep pushdown? You may have your shoulders rolled too far forward and have your arms out too far in front of you, causing you to feel a strain in your upper back/traps. I'd try keeping my elbows at my sides, and working on better form with less weight. Just my opinion. 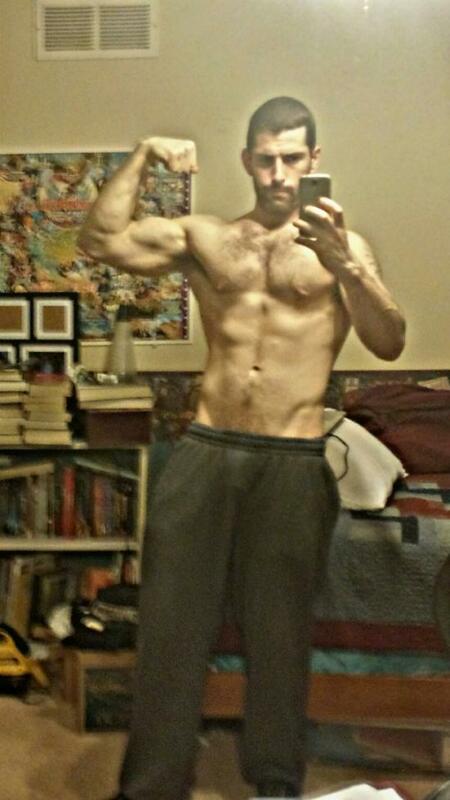 I've made the most gains in terms of overall body mass going heavy on barbell bench. Dumbbell actually recruits MORE muscle fibers, so some believe it builds muscle faster. It is possible this is true regarding the pecs but my hunch is that bb bench press done with powerlifting form recruits more muscles throughout the body. For example, it is much easier to recruit your lats to move the bar upward initially when using a barbell. This comment is based purely on personal experience. But in terms of muscle fibers in your chest, its been proven that dumbbells recruit more. 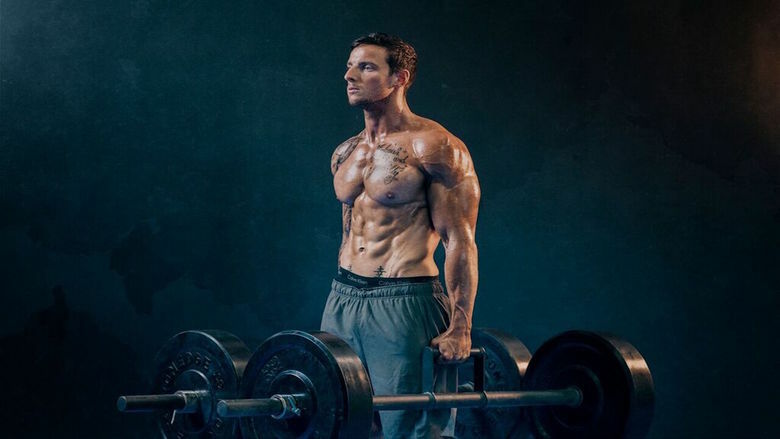 However, @mikew, you are right that heavy weight on a barbell does recruit more overall muscles from the body. I think it is just personal preference as to what somebody uses, either way when done properly, they'll achieve good results. I agree with @hurricane92 here. I stick to DB presses. If were going for overall muscle activation, mise well do deads... lol but i think for the presses he's looking best overall for he pecs. Therefore i would go with Dumbbells. 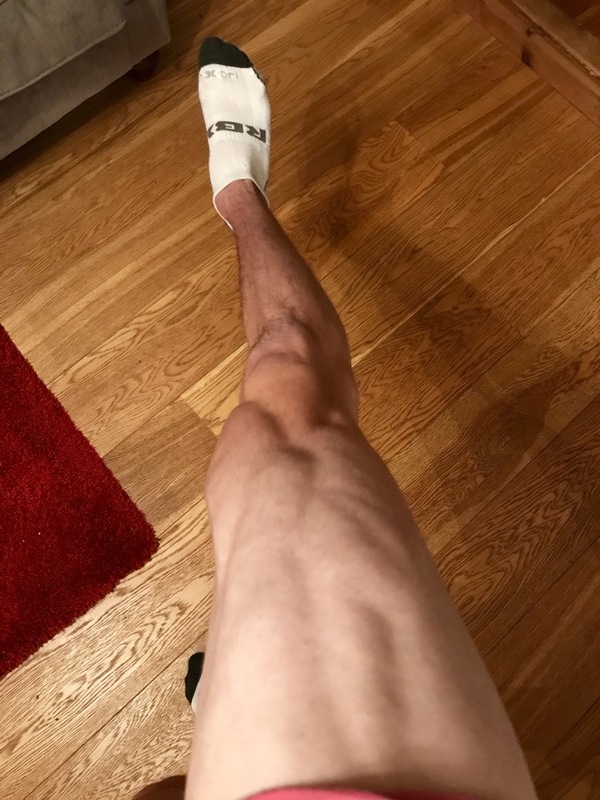 The article that @DETERMINED1 posted (http://www.teenbodybuilding.com/mark4.htm) states that leg press recruits more muscle fiber in the quads than squats. But obviously if you want strong legs you're better off doing squats than leg press. At the end of the day there are advantages to both exercises. BB bench can build a strong foundation so that when you db bench you can lift more weight. However, it is extremely difficult if not impossible to build a strong foundation without bb bench. That's why I'd make it the cornerstone of your chest workout. yea guys i just finished chest workout. DAMNNNNNNNN i love dumbbells now!!!!!!!!! I feel it more.